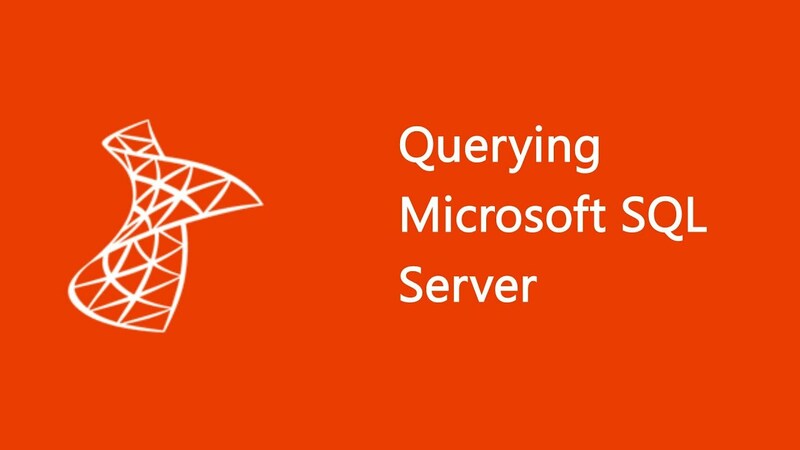 Querying Microsoft SQL server 2014 is the foundation for all SQL Server-related disciplines: Database Administration, Database Development and Business Intelligence. Our SQL Server training will enable you to start managing your data and learn all the basic tools in SQL Server Management Studio. Students will learn technical skills required to write basic Transact-SQL queries for Microsoft SQL Server 2014. SQL Server Training is intended for Database Administrators, Database Developers, and Business Intelligence professionals. The course will very likely be well attended by SQL power users who aren’t necessarily database-focused or plan on taking the exam; namely, report writers, business analysts and client application developers. Describe SQL Server's behaviour when errors occur in T-SQL code.